Thor, who possesses incredible strength and a magical hammer that gives him the power to fly and control the weather, becomes one of Earth's mightiest heroes! 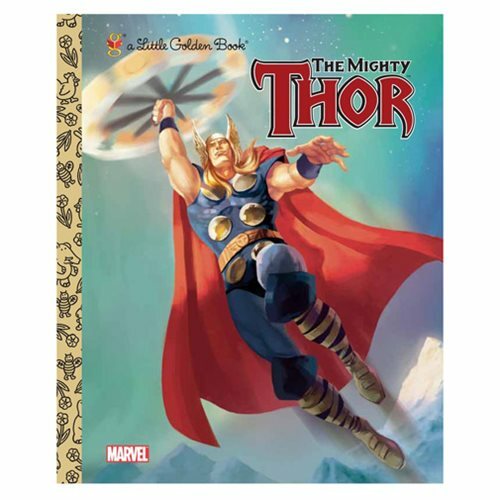 Boys and girls can find out how Thor earned his mighty hammer in this action-packed Little Golden Book. The Marvel The Mighty Thor Little Golden Book features stunning illustrations! The 24 page book measures 8-inches tall x 6 4/5-inches wide. Ages 2 to 5.